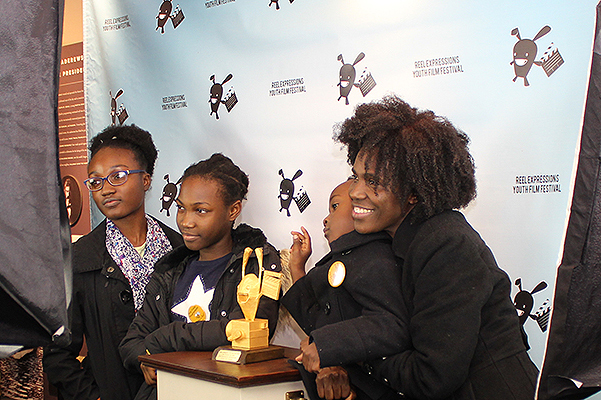 Celebrating its fifth year, the Reel Expressions International Teen Film Festival features youth-produced films – narrative, animation, experimental and documentary – from the Hudson Valley and around the world. Reel Expressions takes place on Friday, November 10 from 5:00 – 7:30 pm at the Bardavon 1869 Opera House, 35 Market St, Poughkeepsie, NY. This teen showcase encourages youth creativity, invigorates our local community through the arts, and showcases the incredible work done by the next generation of media-makers. The film festival will showcase finalists who are selected by a panel of professional judges. The festival is created for teens and adults; families are welcome; however, some themes are quite mature for younger audiences. Youth under 21 are FREE; tickets are $12 for adults and $8 for seniors/students. For more information visit Reel Expressions.